Join the party in Las Vegas for the Kitchen and Bath Industry show where I will be searching for the latest in kitchen and bath trends as one of the NKBA’s K+B Insiders. 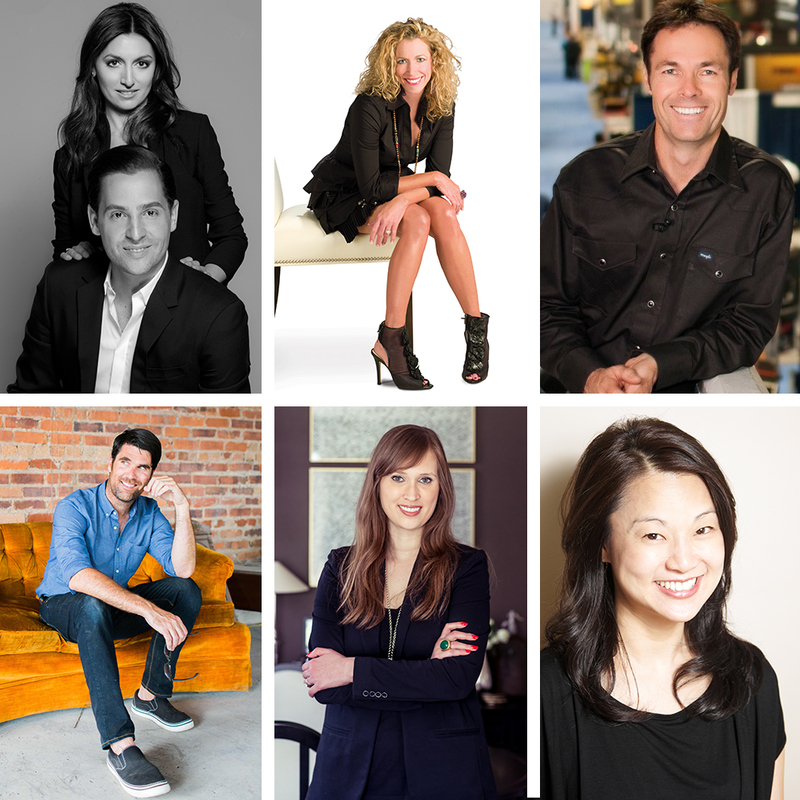 I am looking forward to sharing the stage with Alberto Villalobos and Mercedes Desio – NYC design team, Karl Champley – design personality and Home Improvement Expert, Brian Patrick Flynn – TV Producer and Interior Designer, Paloma Contreras – Interior Designer and blogger, Young Huh – NYC Interior Designer, for the 2016 Design Trends Report Press Conference. January 19th, at 2:30 pm, the K+B Insiders will be discussing this year’s upcoming trends and sharing our insights. Throughout the KBIS experience, we will be trend spotting the best of the best products and sharing them through all of our social media channels. I personally would love to get your feedback from my picks, so when you see my #DigThatTrend, be sure to like my trend photo and tell me what you think. 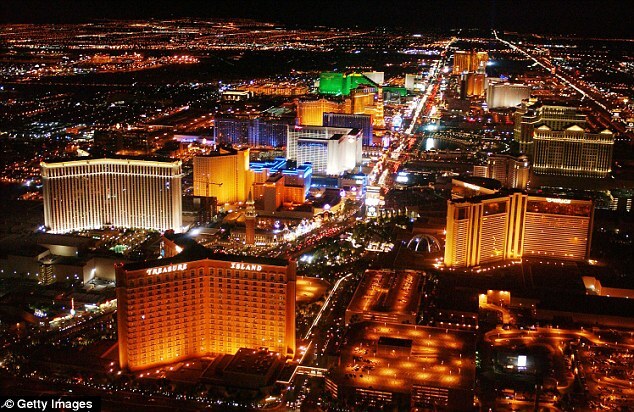 I am also anticipating inspiration from Vegas, the city of lights, known for its glam! Expect to view the many textures of Vegas through my eyes as I take in this experience and bring it to you. I invite you to follow me on this trip as I share my photos on Instagram and Facebook. I’ve been selected as an official K+B Insider by NKBA. Throughout the year, I’ll be attending events, taking NKBA University courses, and sharing news and trends from the industry on their behalf. All insights, opinion and commentary are my own.